PC software or PC software applications are a type of software that allows you to perform specific tasks on your PC. Software developed specifically for applications on the PC are called PC software. Based on the requirement, software is developed to run specifically on servers, PCs and mobile devices. The need for different software is due to the various types of hardware, operating systems, and other applications. The operating system is a type of software that acts as the base for other applications to function. Word, Powerpoint, Photoshop, audio and video players, browsers, antivirus, etc. are all various types of applications. Among these, the operating system and the antivirus are of paramount importance. There are good free PC software for security applications, such as the Comodo Free antivirus solution which is part of the Comodo Internet Security suite. There are plenty of free PC software available for numerous applications. The variety is unfathomable, and over the years software has been developed for nearly all kinds of requirements – leading to paperless transactions in most industries. Whatever be the type of transactions, users of PCs must ensure that they are able to protect their PC(s), the applications and the data within. PCs are a favorite target of hackers as they are considered to be the least protected and most vulnerable. 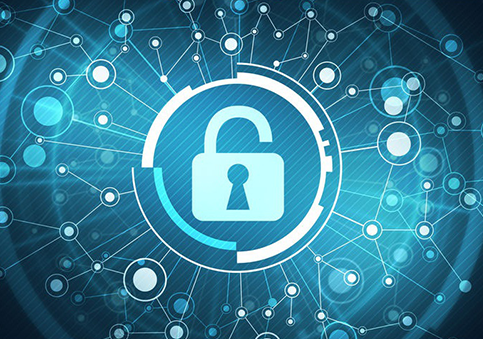 In an enterprise, PCs are the endpoints and when hackers are able to compromise an endpoint, they are able to worm their way on the network on to other connected endpoints and infect the network, endpoints, and servers. The whole enterprise network could get compromised. PCs are typically used as standalone machines by users at homes and small offices. Many users would not be able to afford paid antivirus solutions to secure their PCs. However, help is at hand in the form of free PC software for security applications, such as the Comodo Free antivirus solution. The Comodo free antivirus for PC features a proactive antivirus engine that automatically detects and eliminates all types of malware, including viruses, worms, and Trojans. It provides on-demand, on-access, and scheduled scan capabilities to search for and remove malware infection. An antivirus will be able to provide just basic security for your PC. It will not provide complete total security. And as you will be connecting to the internet, cyber security experts recommend utilizing an internet security solution. Comodo Internet Security (CIS) offers unique features that enable it to totally secure your PC. Integrated Memory Firewall - to protect your PC against all inbound and outbound attacks. CIS will protect your PC against zero-day malware and advanced persistent threats. It will allow only known safe applications to run on your PC.